I CAN HAZ MINECRAFT!!!!!!!! My lovely younger brother got it for me for my Birthday/Christmas. As I was gonna miss out getting the Alpha price/version if not XD. 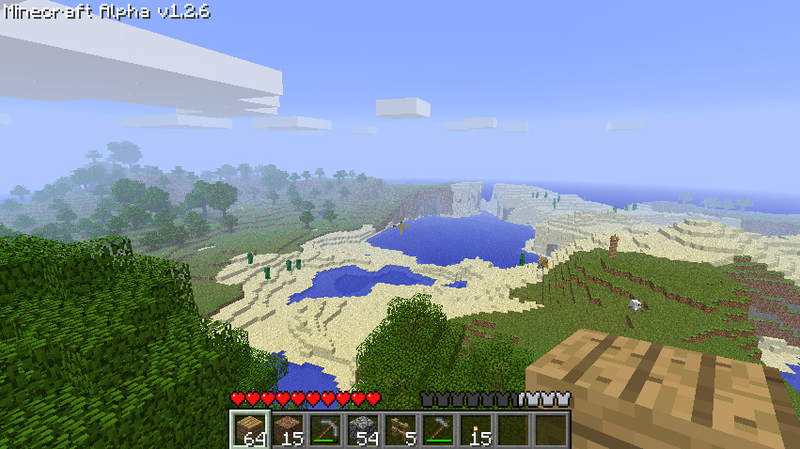 And after the last 2 weeks of pretty much non stop working, Minecraft is a nice way to unwind. Repetitive and grindy yes, but I like games like that XD I also love building bases and collecting stuff. So will be epic fun. Scared of going to far and getting lost/killed, and losing all my items in the process T-T. The view from the top of my starter castle. Pretty, ne? More pics of my castle & beacon & stuff after the cut :3. Jdrama is only usually watched one day a week. Saturday nights. With pizza and Supernatural. In just a year, me and my flatmate Purplezest, have managed to get through like 16-17 drama’s. I think… I may be counting the ones I’ve seen solo too… Like Majo Saiban… but still. Tis an impressive number after getting into Jdrama just a year or so ago. Love the fanservice aimed at girls in alot of the drama’s too, tis a nice change from all the male orientated fanservice in anime lol. We have 3 on the go at all times too. Currently we’re on the final series of Gokusen (3) *sob* (will be so weird when theres no more to watch…), Atashinchi no Danshi and Hana Yori Dango. So, I mentioned in a previous post which anime I’d be trying, right? It’s changed a bit since then lol. Oreimo is the only one I’m keeping up with out of them. I will definitely watch Fortune Arterial, just not at the moment. Yosuga no Sora… not sure about… Star Driver was interesting, so I may well watch that at some point too. But right now, just keeping up with Kuragehime, Oreimo and Shiki is enough lol. 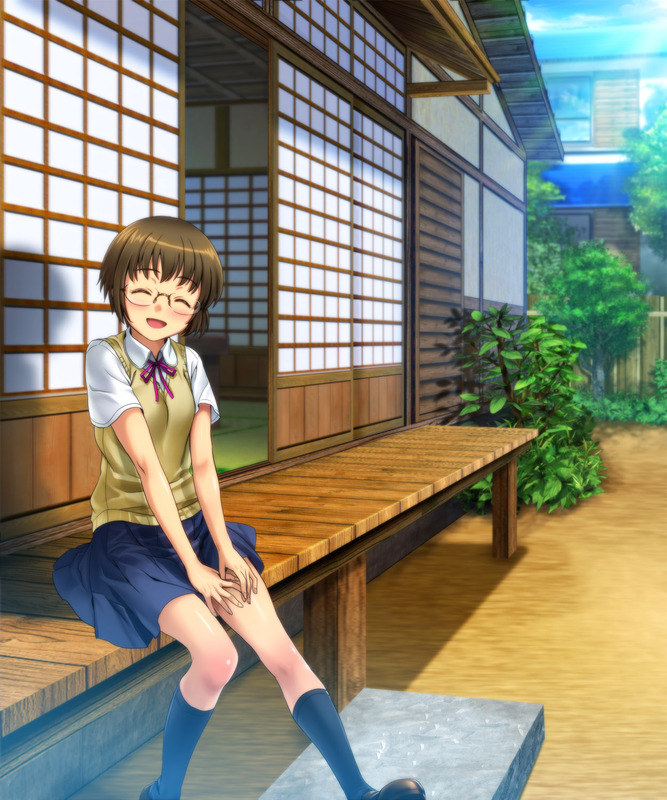 There are some spoilers regarding plot of Shiki, if you don’t wanna know anything, don’t read that bit lol. What I’m watching, anime/J/Kdrama wise. Everyday stuffs. Ya know. Less fun, but still pretty awesome. Fangirling. Because I just gotta. And I’ve MANY reasons to fangirl over the past few months. Lastly, TV and movies. Not the most important here, but still, I love it, and I need to vent, and sometimes Tumblr just won’t do XD. Also… 400. Huh. Totally slipped my mind that was coming up lol.